With more and more companies building their cyber risk management programs on FAIR, hiring a certified FAIR analyst can get competitive. 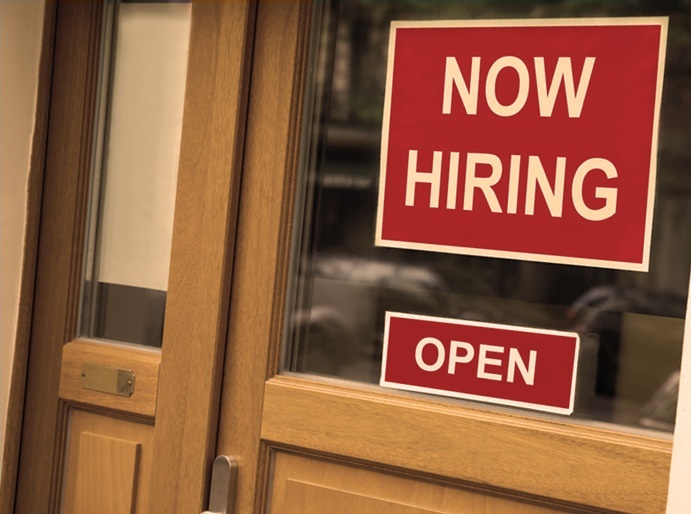 The FAIR Institute is excited to launch the our Job Board to connect employers with Institute members who are FAIR-certified analysts looking for their next career move. Sign-in and Post on the Job Board Today! The Job Board is a member-only resource that provides the opportunity for digital networking between fellow FAIR members. It is intended for employers to post job openings (including full job descriptions) and contact information in the discussion group. From there, interested members can connect with the person who listed the position. The Job Board is a great way for certified FAIR professionals as well as student members, who have learned FAIR in their academic programs, to get in touch with potential employers to continue or kick-start a successful career in quantitative risk management. A key goal of the FAIR Institute is to empower risk professionals to collaborate and propel the industry forward. Therefore we believe that the Job Board will enable Institute members to connect, meet, and share best practices to build true quantitative risk management programs with FAIR. 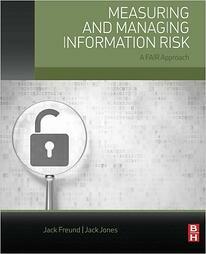 If you would like to become FAIR Trained and certified, the FAIR Institute partners with Technical Advisor RiskLens to offer training programs. You can learn more about the FAIR Training programs from our blog post "A 6-Step Guide to Becoming FAIR Trained and on our training options page.